There are numerous, amazing wedding venues in Destin Fl. Depending on the size of your wedding, you might be selecting a different venue for a brunch, rehearsal dinner, wedding, reception, etc. There is a lot to consider and our wedding planners can help find the right experience for you. What are you looking for in a venue? Most couples want an amazing, stress-free and unforgettable experience. At the end of the day, your guests may not remember what color your flowers were or how you styled your hair, but they’ll probably remember how they felt at your wedding and reception. What was your ceremony like? What was the view like? How was the food? Did they dance the night away? What was the best memory they took away from your wedding? Check Pinterest or Wedding Magazines to decide on a theme, color scheme, etc. Does the beach wedding ceremony location offer an indoor option in the event of inclement weather? Are there extra fees and charges depending on the location? How do I find the properties that offer what I want without researching the thousands of properties available for my Destin Beach Wedding? How do I know if the company I am talking with is reputable and reliable? Do I have to arrange for every detail from decorations to catering or is there a way I can plan it all through one resource regardless of the venue I choose? Does your venue come with a full service wedding coordinator? If not, you should look into hiring a LOCAL to save time, stress and money. Does your reception venue come with catering? If not, you should get that booked as well. Does your reception venue allow alcohol? Is that important to you? If so, do you need bar service? Does catering provide that? 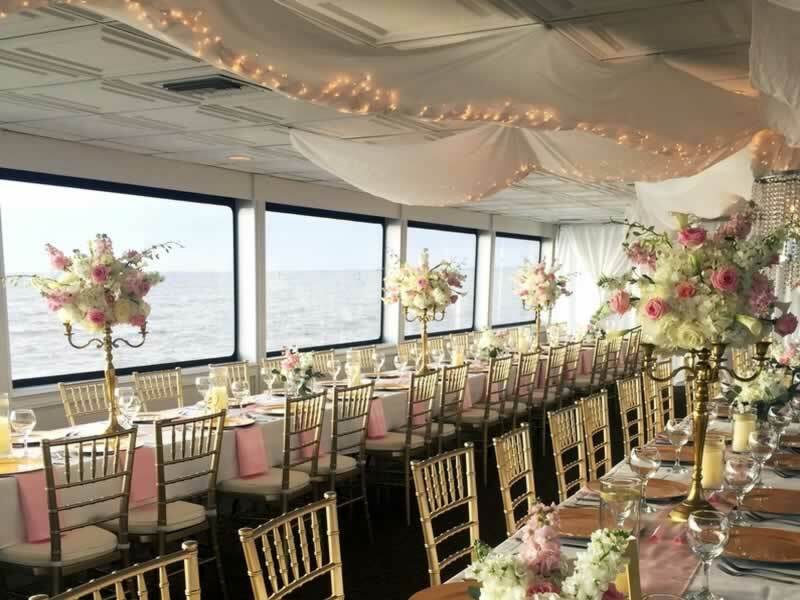 Does your reception venue provide tables, chairs, linens, etc.? Is your ceremony on the beach? If so, where and what are the laws/requirements for a Destin Beach Wedding? Are there fees involved? If so, get these things handled so your date and location will be locked in. Does your ceremony package include an officiant? If not, you’ll need to obtain one — talk with your LOCAL wedding coordinator. Will you need Destin Beach Wedding rentals such as linens, chairs, arch, etc.? Who will set up and clean up? How will my guests get from the wedding to the reception venue? Do you need to provide transportation or directions/maps?